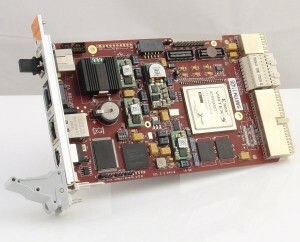 Boards based on the PXI format. Xilinx Virtex 5 in an FF1136 package. 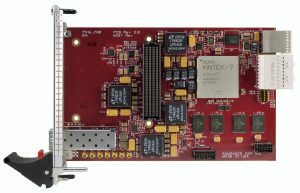 FPGA configuration from 64MByte flash using a Xilinx Coolrunner CPLD. One 64-bit wide data bank of DDR2 memory.